Our Diabetes Education Classes and Diabetes Prevention Programs help you lose weight, learn healthy coping techniques, and live your best life. We’ve been serving the communities of The District of Columbia and surrounding Maryland since 2011. Our 2 pharmacists have 16 years of experience and our friendly staff will treat you like family. 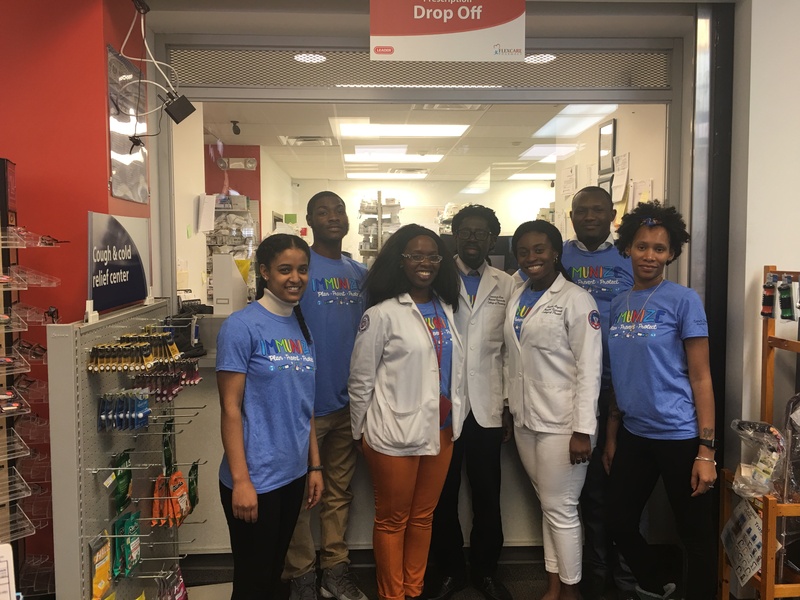 Here at FlexCare Pharmacy, we are dedicated to providing our customers with services that are customized to meet their needs. Whether it’s prescription medications or over the counter products, we are here to answer any and all of your questions. If you haven’t taken advantage of one of our many services, call or stop by and see us today! 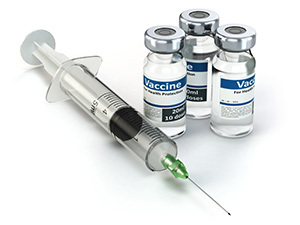 Flu shots, shingles, and pneumococcal immunizations. Ask the pharmacist about this convenient and important service. No appointment necessary. 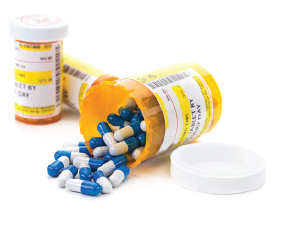 We offer traditional retail prescriptions, specialty compounding, and medications for complex and chronic disease states. 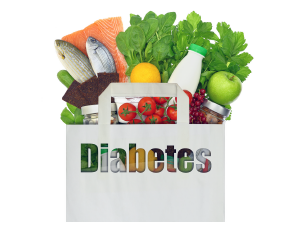 One of the most important parts of managing diabetes is learning how the disease affects daily life. Our education classes will teach you how to manage your diabetes.